Driving change through value-based care analytics. ﻿The Healthmonix platform is your all-inclusive value-based payments solution for health systems, medical groups and payors. We deliver clear direction and specific actions to improve patient health outcomes and maximize revenue. From billing systems to EHRs, healthcare organizations have so much data that it is hard to determine where to look first. Harness all your performance data on one dashboard to unleash improved outcomes. Just as evidenced-based medicine enables exceptional patient care, evidence-based management is critical to the success of healthcare organizations. Real-time clinician scorecards and patient level compliance analytics enable you to close gaps in care. As reimbursement models shift from quantity to quality of care, leverage opportunities for improvement through quality measure optimization and coordinated care. 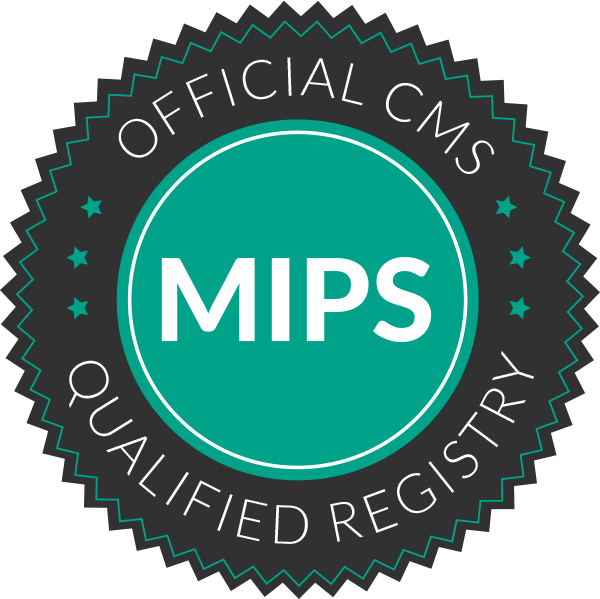 Are you prepared to conquer MIPS?